People are terrified to eat fat. Calorie counting, non-fat diets are a craze in the dieting world, but they make no differentiation between calorie sources. In these diets all calories are created equal, but this is a dietary falsehood. 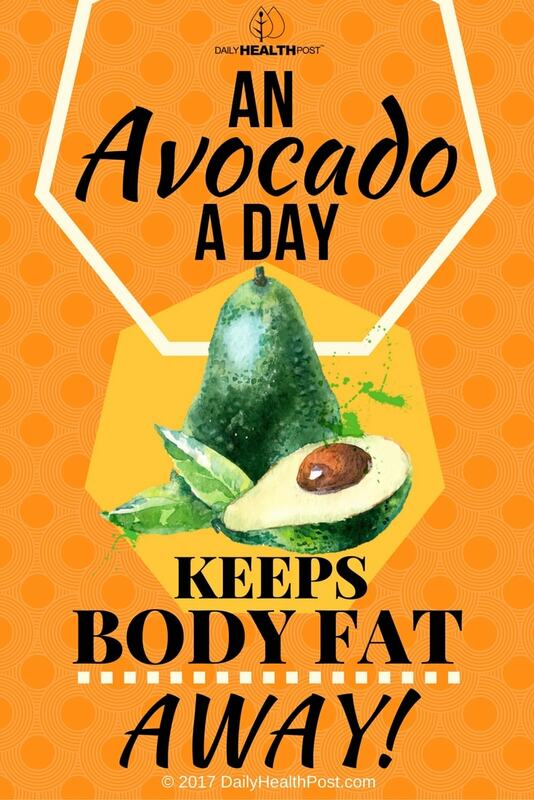 The key to overall health is to consume a certain amount of good fat everyday. The outer layer of each cell in the human body is a fat layer, which makes up the cellular wall and helps with absorption. Without this layer, the body is unable to effectively absorb vitamins and minerals. Many people who are being treated for vitamin and mineral deficiencies are also suffering from a fatty acid deficiency. An increased intake of omega-3 fatty acids can help balance sugar levels, control appetite and reduce levels of cortisol, a stress hormone that stores fat. Four important fat-soluble vitamins are A, D, E and K. The body needs fat in order to absorb these vitamins, improve metabolism and lose weight. Studies have found that some children with deficiencies in omega-3 have more difficulty concentrating, more behavioral problems and more health problems than other children. Where calorie-counting diets go wrong is counting all calories equally. 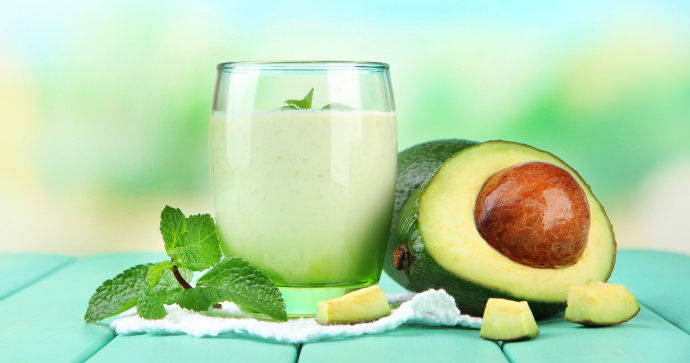 They make no differentiation between good and bad fats. The secret to balanced health is in the nutrient value of each piece of food a person eats. A bag of Doritos may have the same caloric number as an avocado, but the avocado is loaded with good fats that help boost metabolism and absorption.